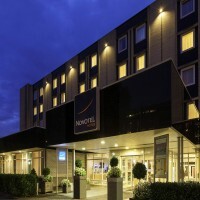 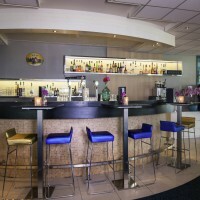 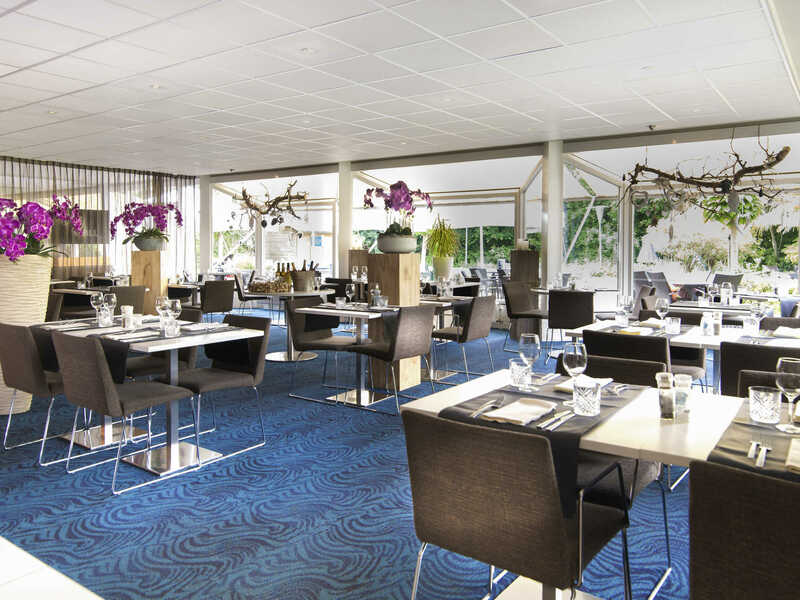 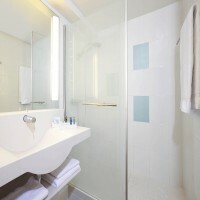 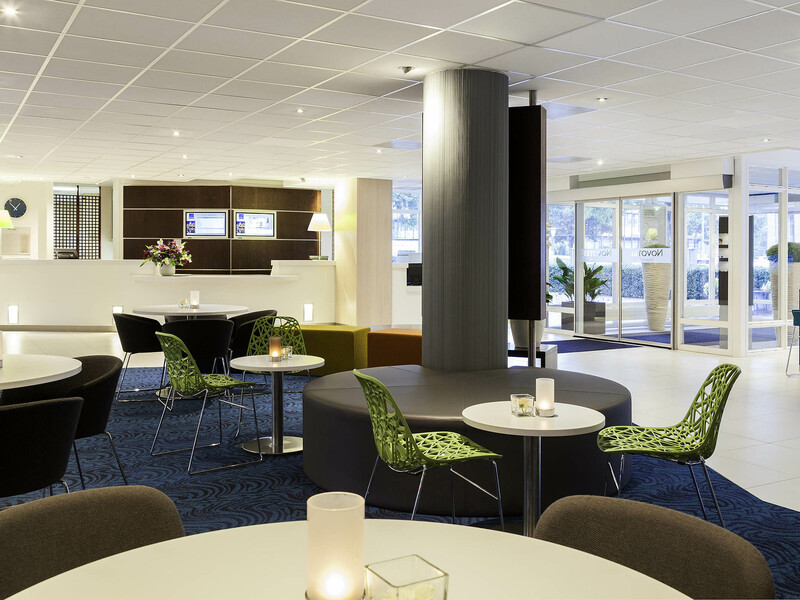 Novotel Maastricht is a family friendly 4-star hotel on the edge of Maastricht's historic centre. 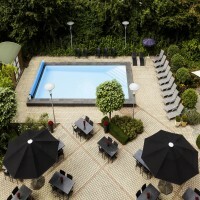 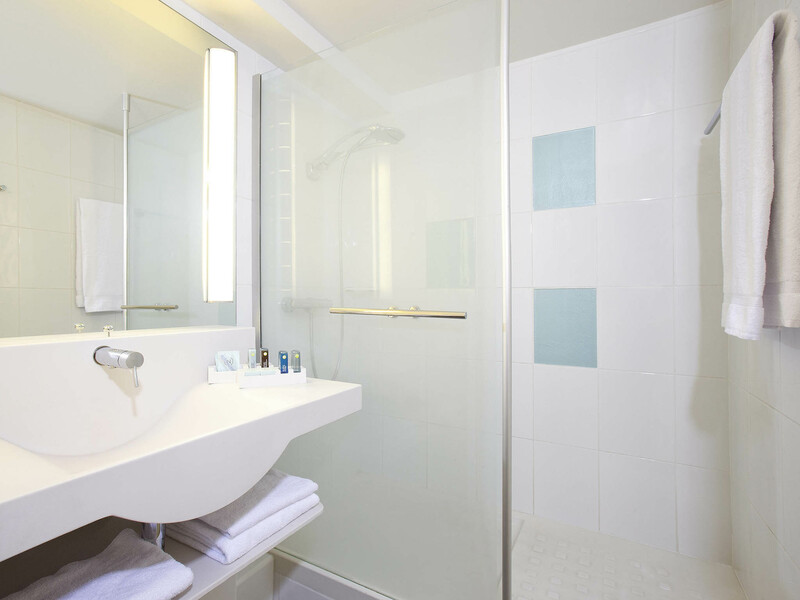 The hotel is ideal for weekend breaks, business trips and meetings. 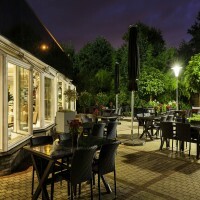 Whether you are visiting to explore the nature in South Limburg, to discover Maastricht' many unique shops and restaurants, or for business, Novotel is the perfect place to relax after a busy day. Rate Includes: VAT, service and breakfast. 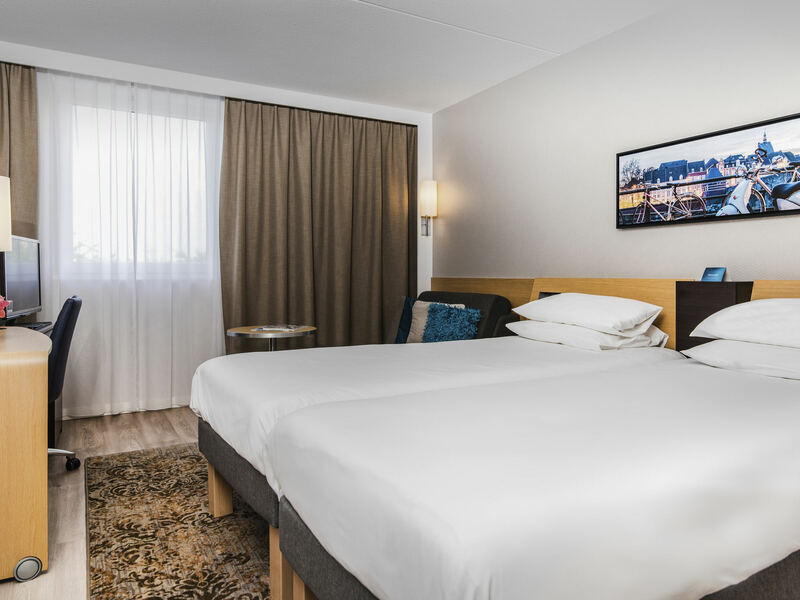 From time of reservation to February 14, 2019: 50% of all nights plus tax are non-refundable. 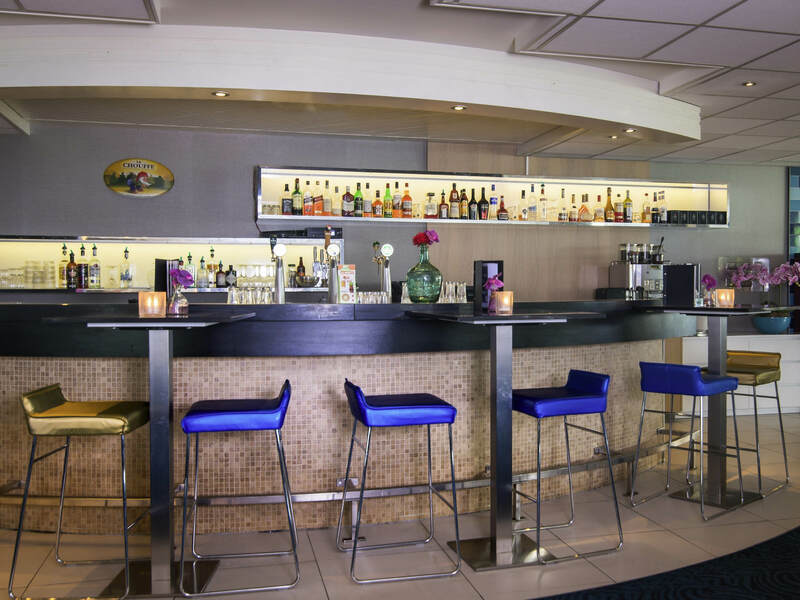 As of February 15, 2019: 100% non-refundable.